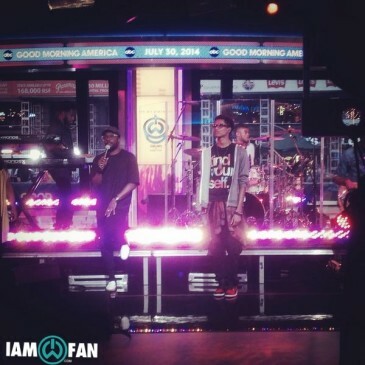 Yesterday (30th July), will.i.am and Cody Wise performed their single “It’s My Birthday” on Good Morning America. Watch video of their performance as well as two videos of temm greeting fans outside the ABC studios. 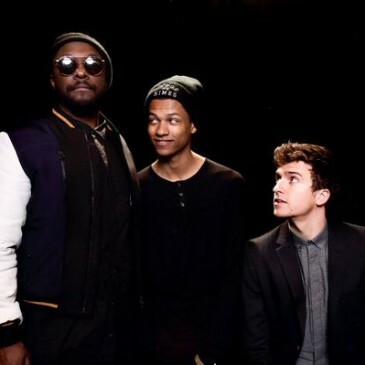 Yesterday (28th May), will.i.am and Cody Wise visited KISS FM studios in London to talk about his brand new single “It’s My Birthday,” Cody’s career and many more. Check out some photos and video below! One day after the release of “It’s My Birthday” on iTunes, official video for the song was released on will.i.am’s official VEVO account. Watch it in player below and tell us what you think!